We’ve been fortunate enough to be awarded Heritage Lottery funding to work with four groups of Great Yarmouth people exploring baskets from the town’s herring fishing industry. The project is called Weaving Connections. 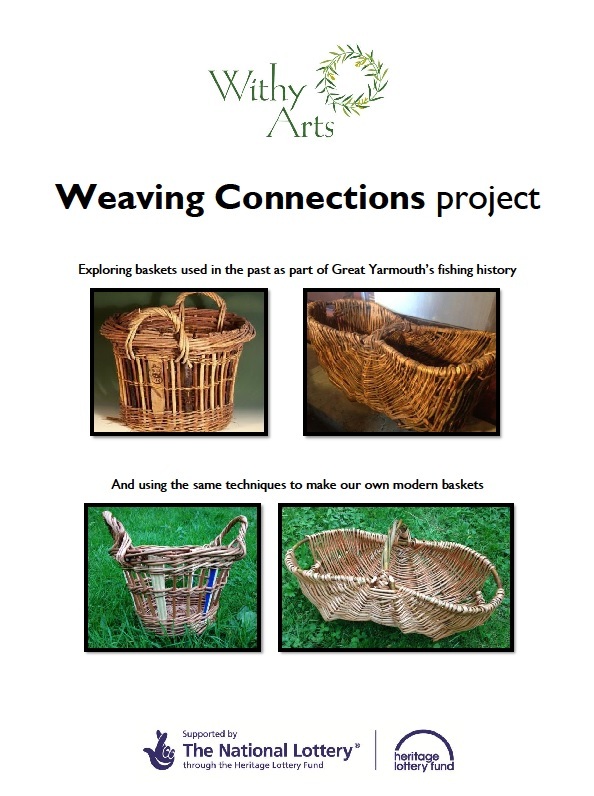 Weaving Connections will run from October to December 2015, finishing with a display in Great Yarmouth’s Time and Tide Museum on December 13th. What a nice thing to do – so good to keep these beautiful objects alive.Interesting that their design was for function originally but it is also beautiful.